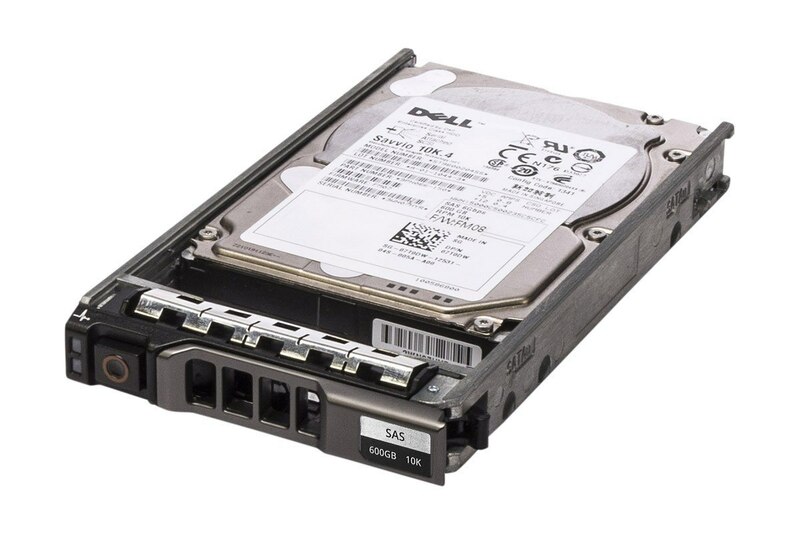 🙋‍♂️ Need help in buying Dell 7T0DW 600GB 10,000RPM SAS 6Gb/s 2.5in Hard Drive ST9600204SS? Please contact us now. We ship only genuine hard drives, exact part number as ordered. All items ordered before 3PM EST On regular working days are shipped same day as ordered. Free Standard Shipping within USA. Expedited Shipping and International Shipping Service is available.